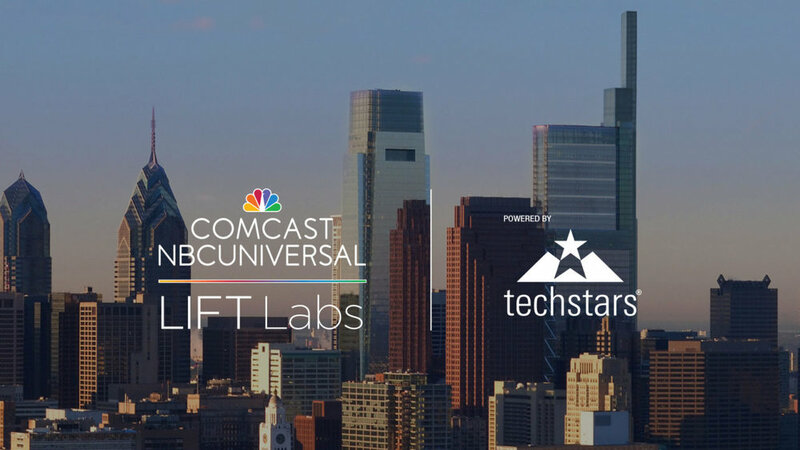 Comcast NBCUniversal LIFT Labs Accelerator, powered by Techstars, is now accepting applications for its second class. Founders from around the world developing the next generation of connectivity, media, and entertainment companies are encouraged to apply now through April 7 for this year’s program. The class will begin on July 15, 2019.